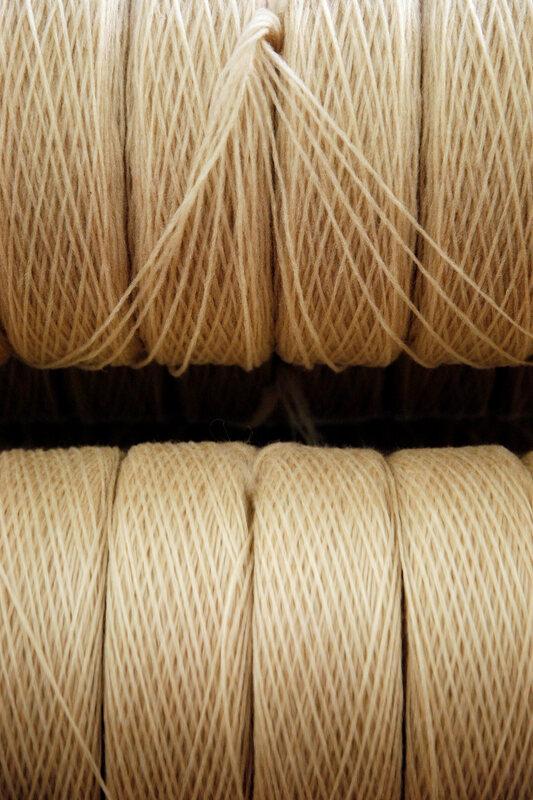 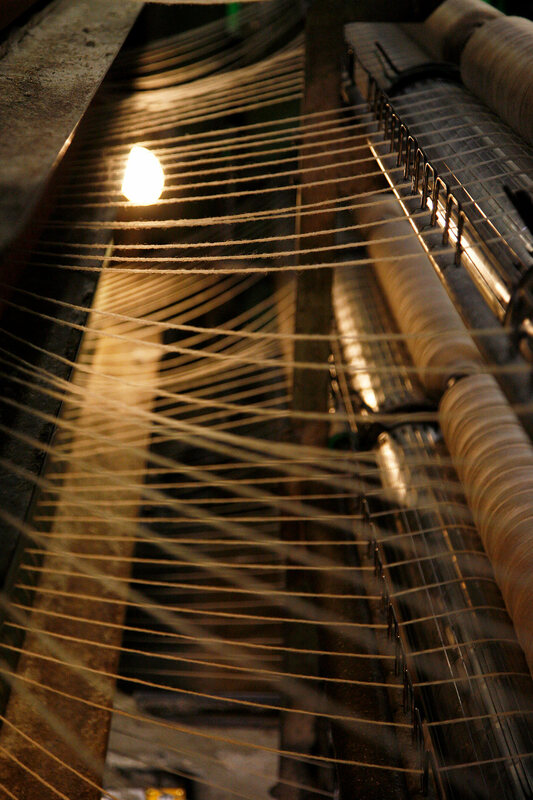 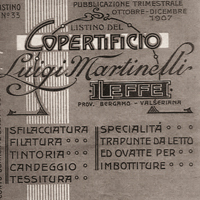 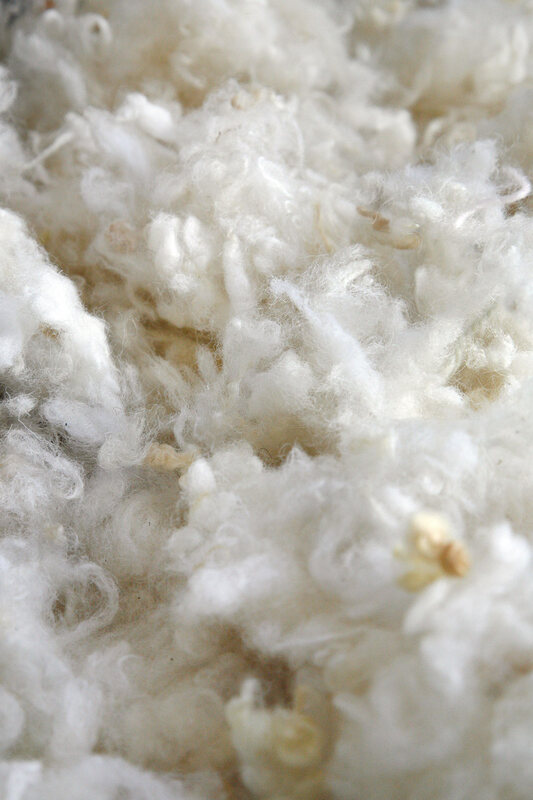 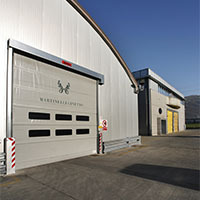 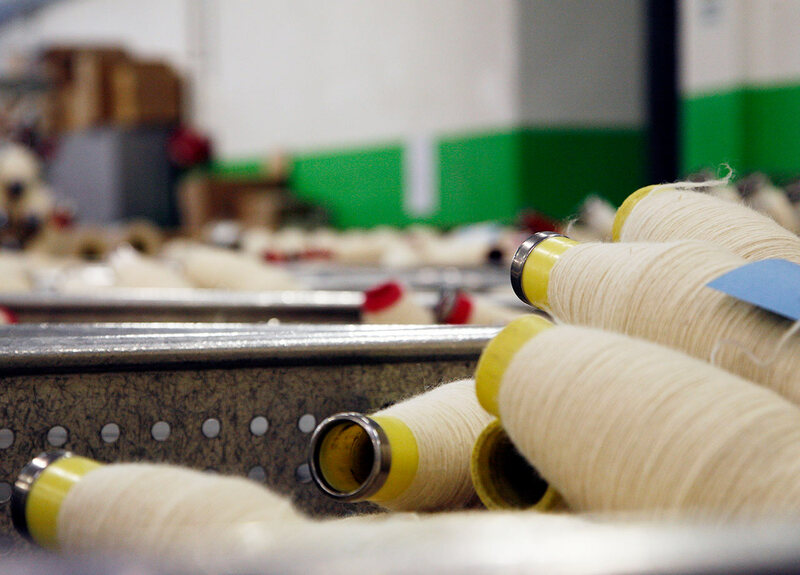 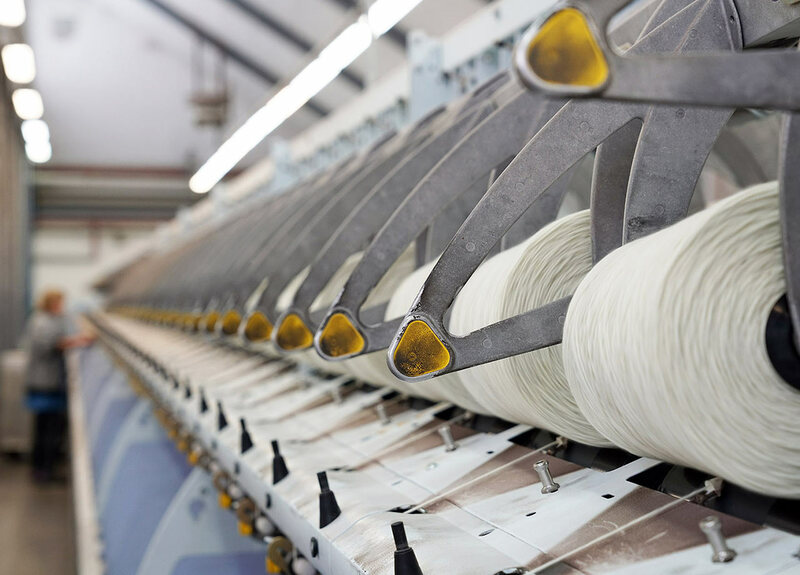 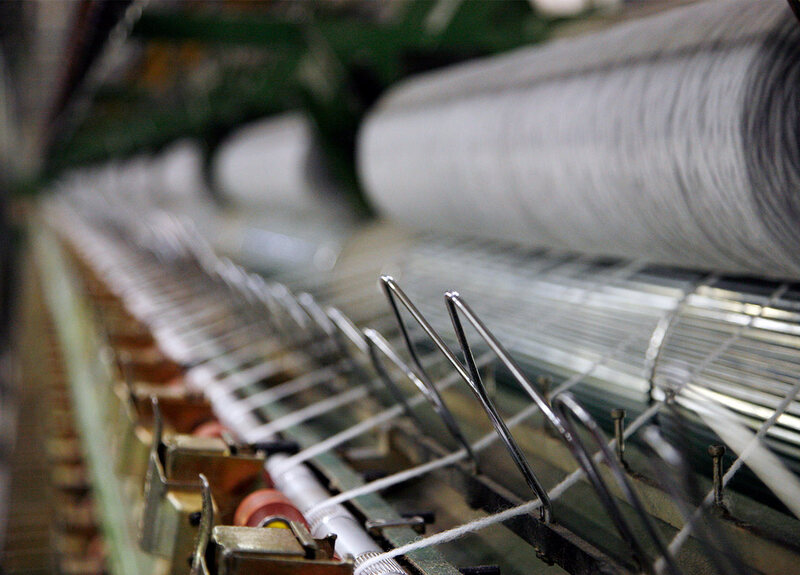 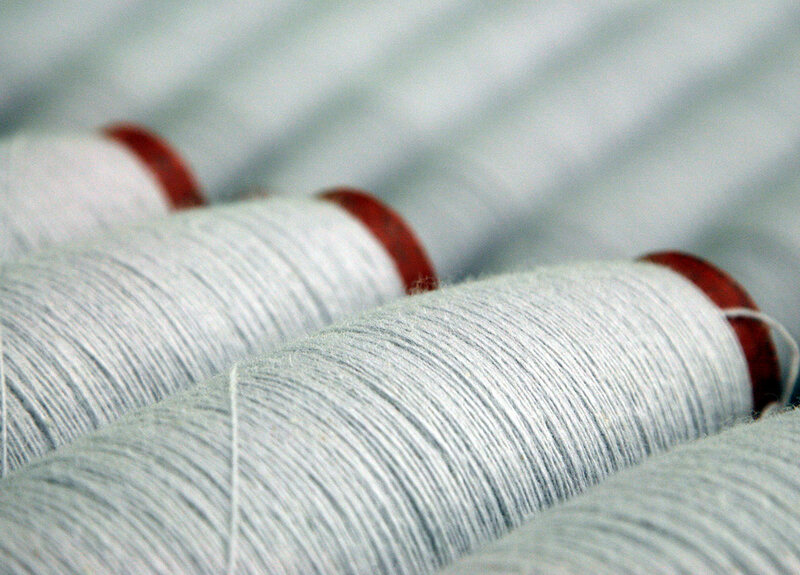 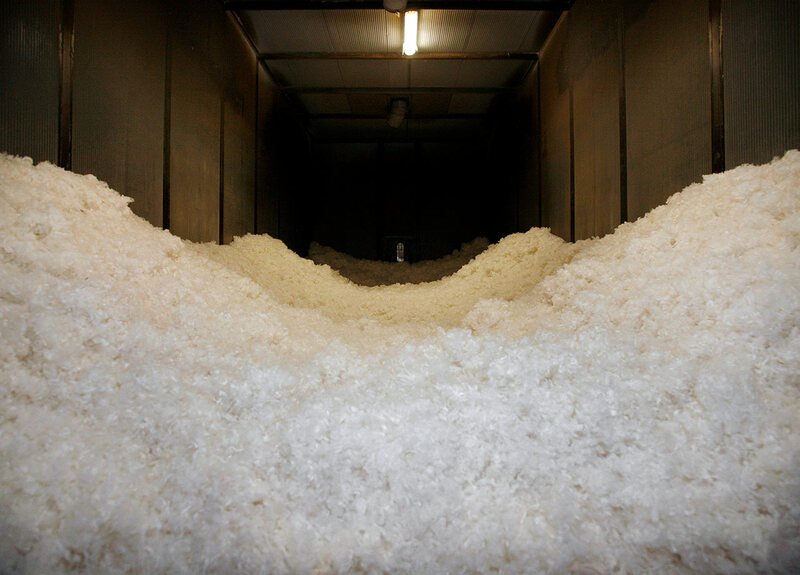 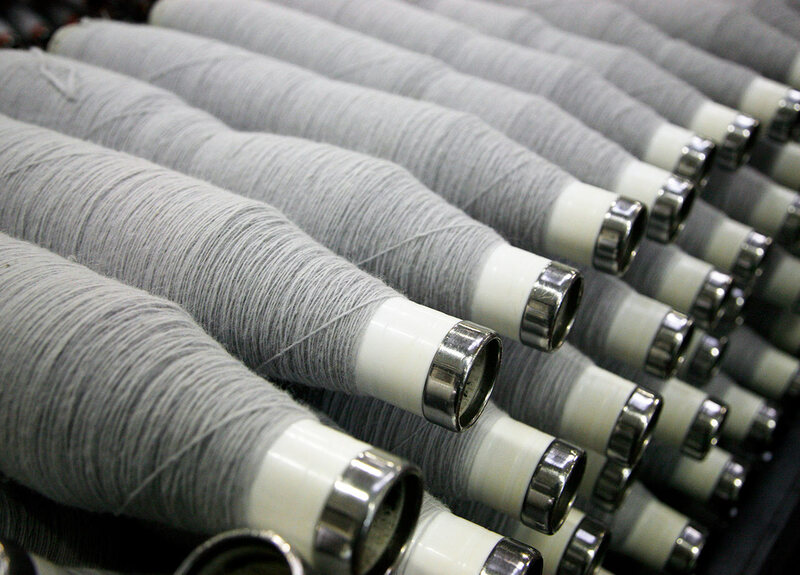 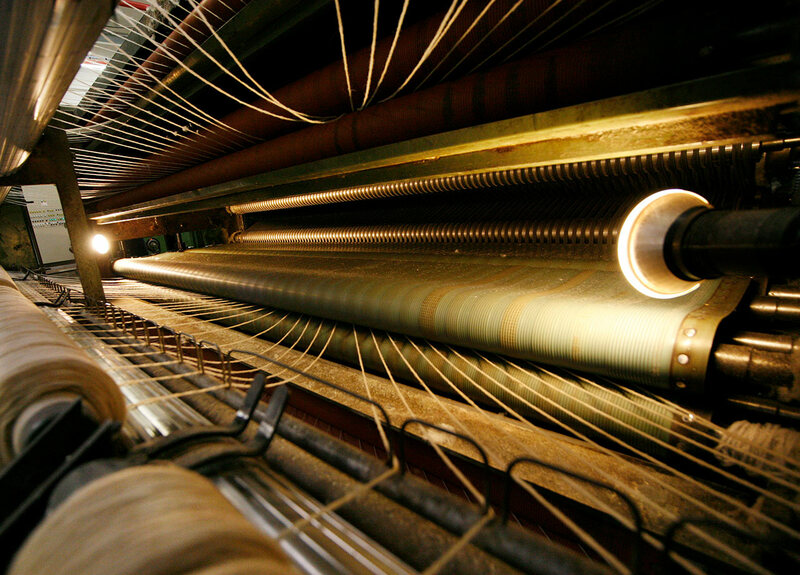 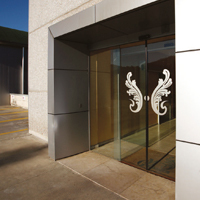 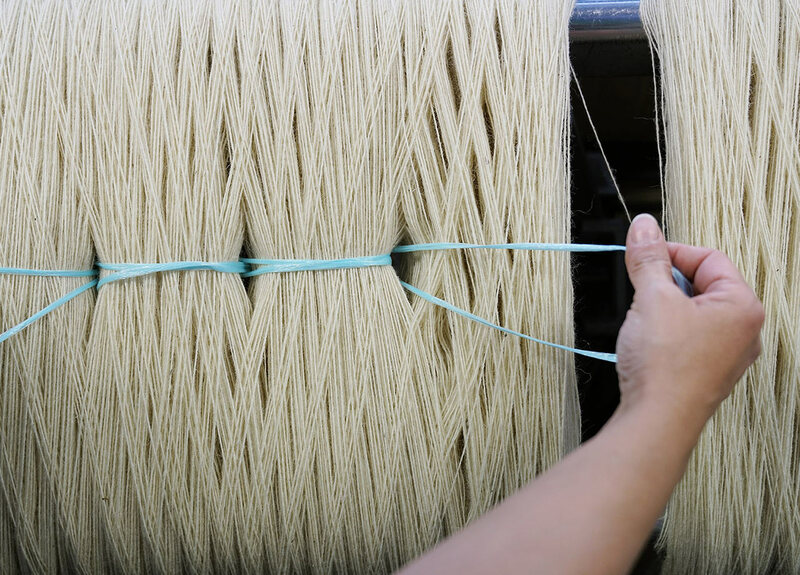 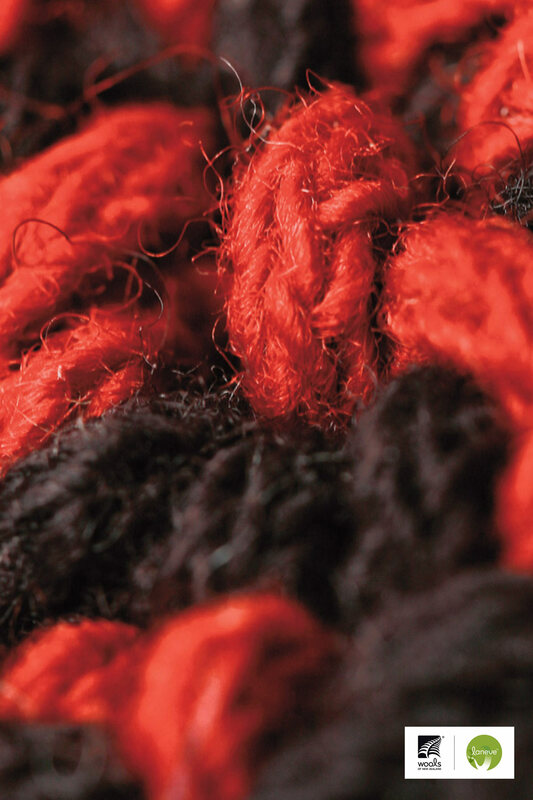 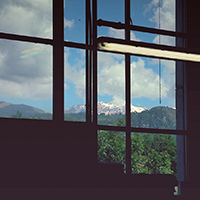 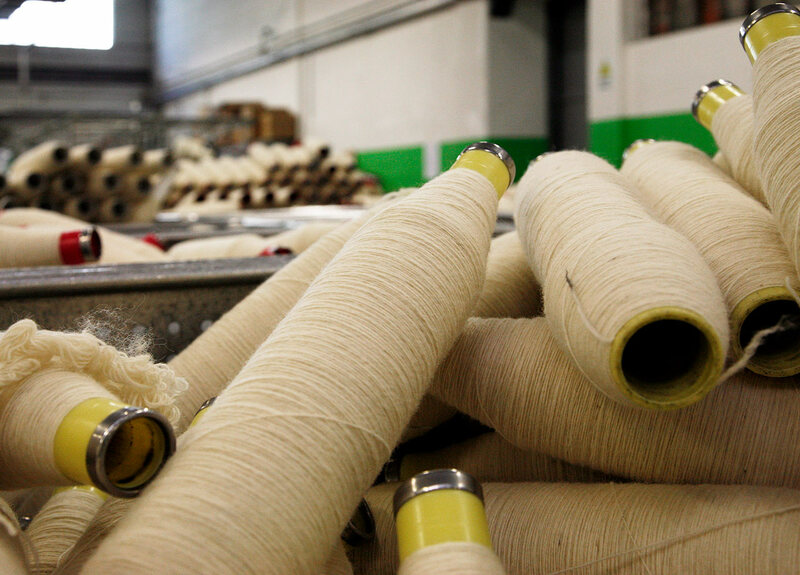 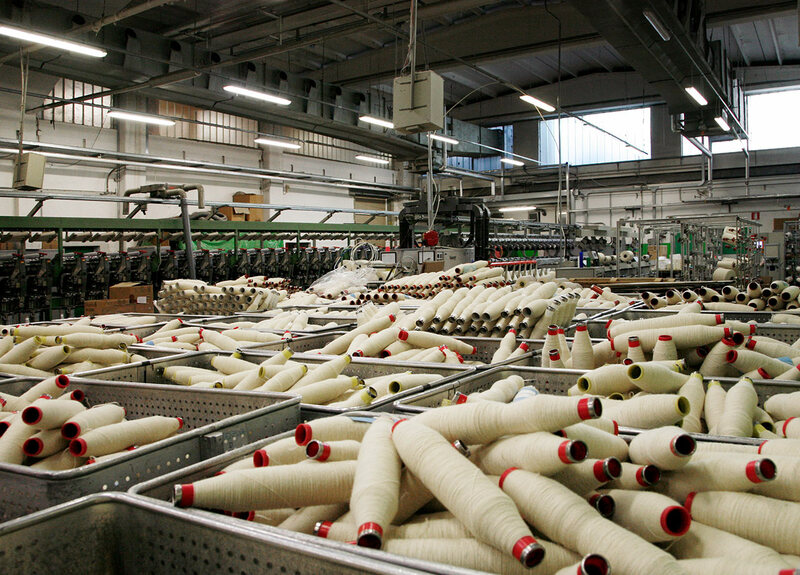 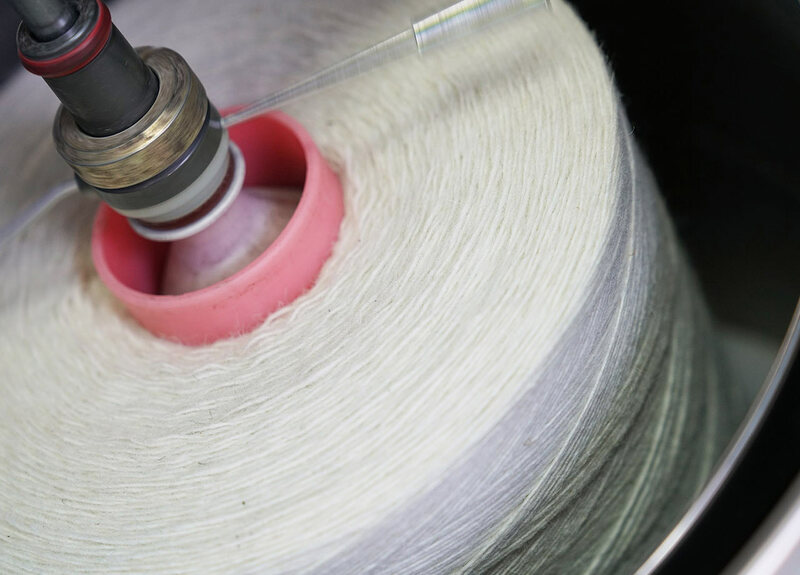 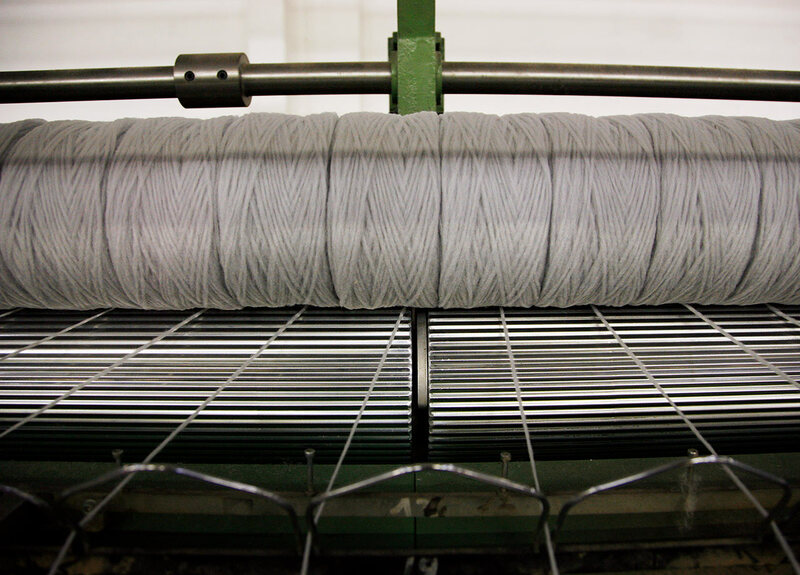 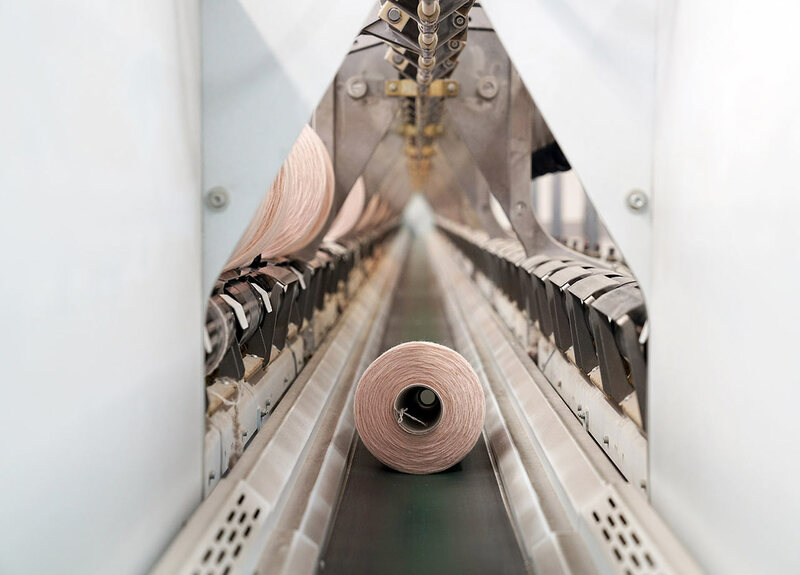 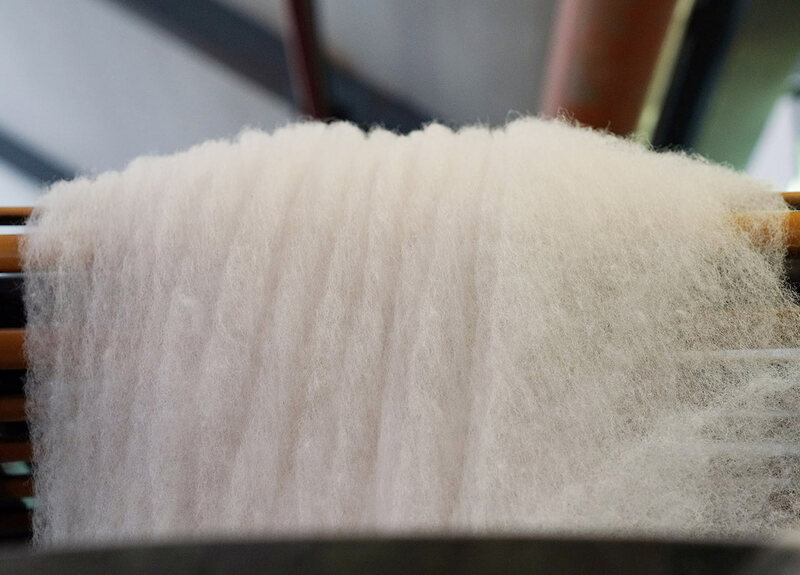 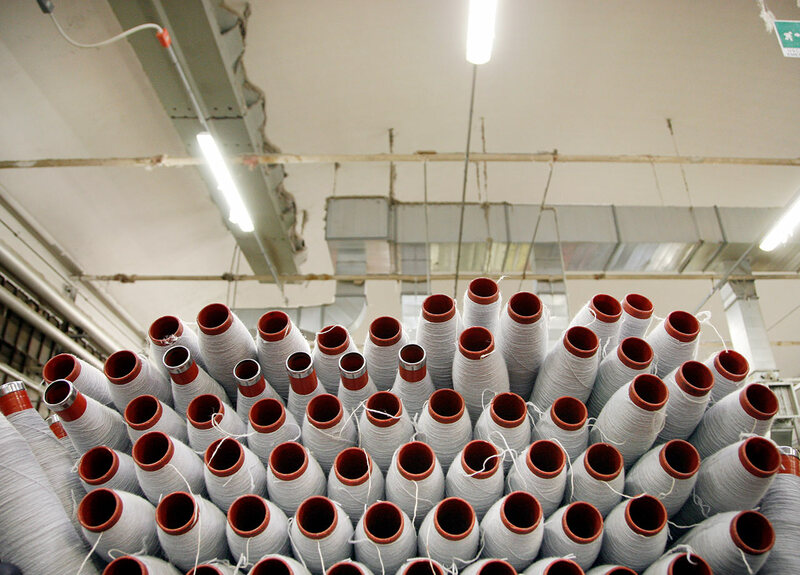 MARTINELLI GINETTO is a manufacturer of high-end wool yarns. 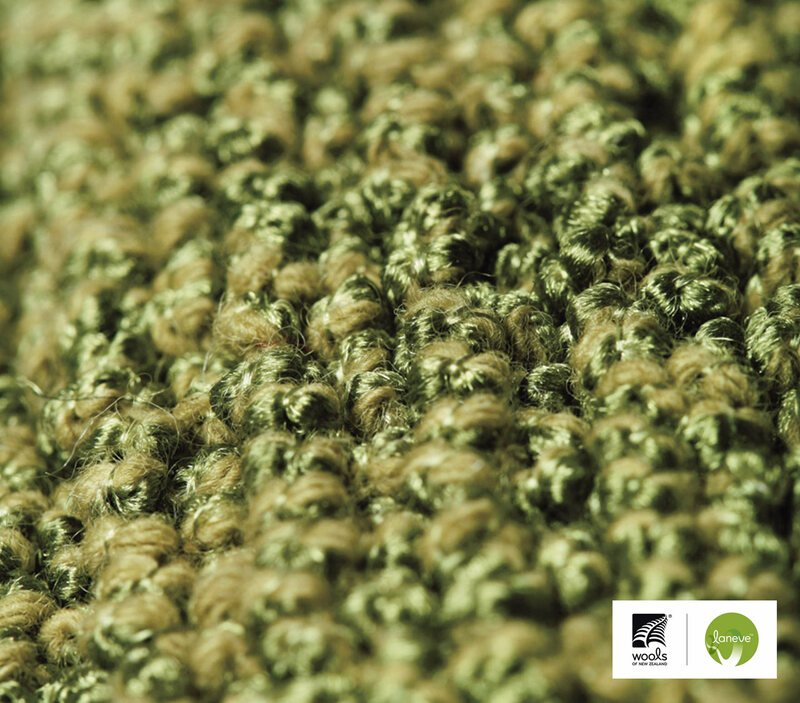 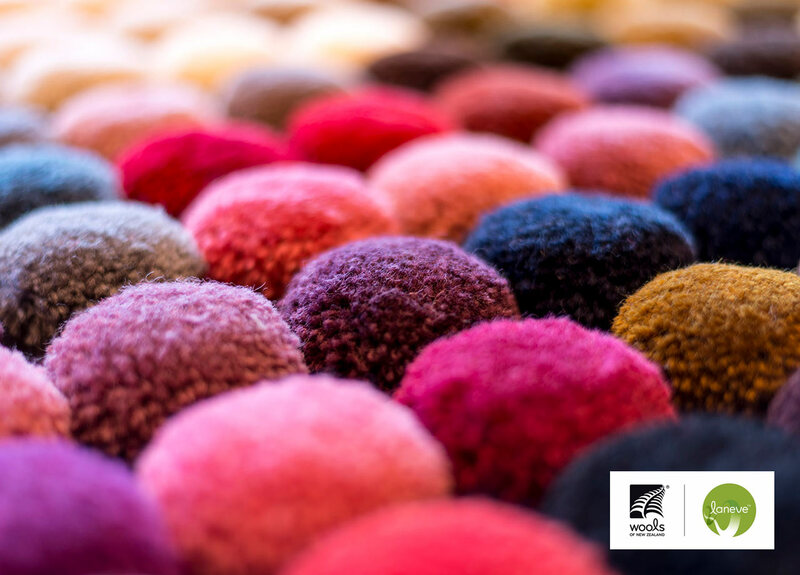 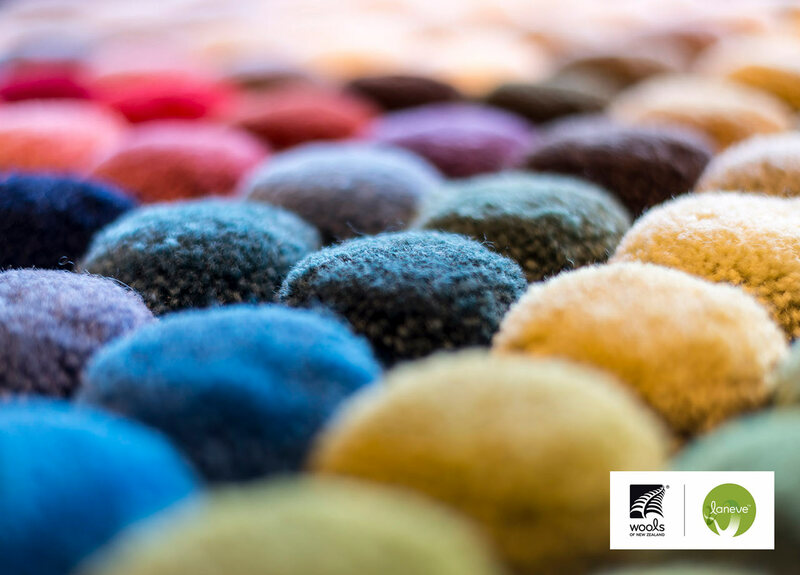 The WOOL COLLECTION reflects a remarkable sensitivity for home décor and interior design, offering an integrated solution with yarns perfectly suitable to different environments, from carpeting to fabrics for upholstered furniture. 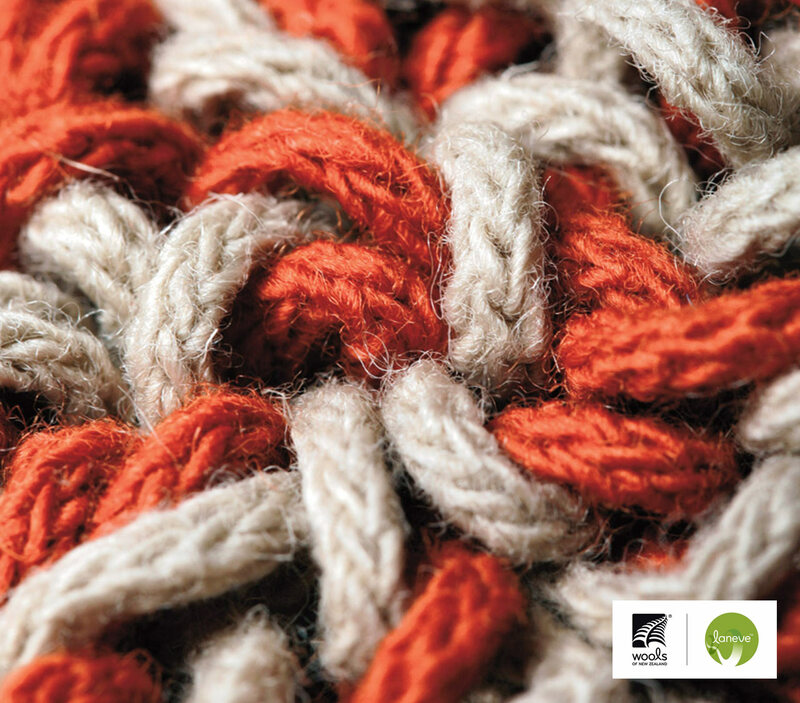 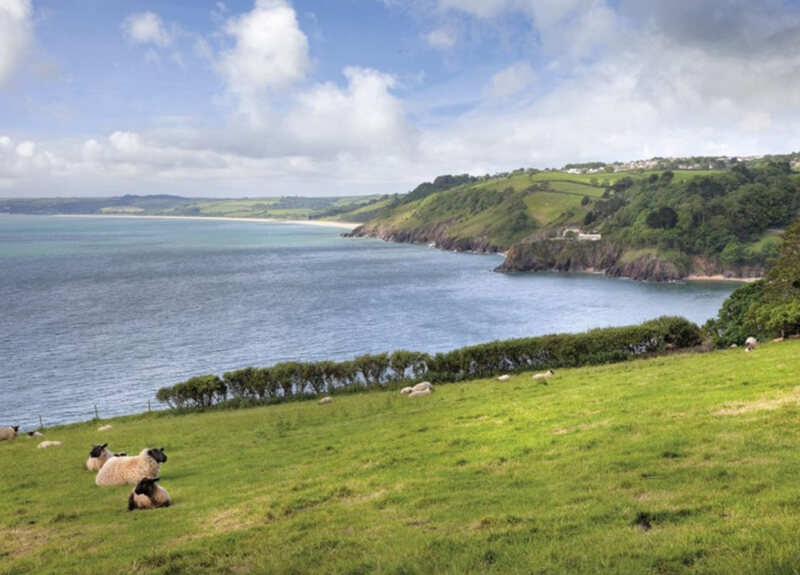 The wool yarn collection is intended specifically for applications in home, marine, aviation and hospitality markets. 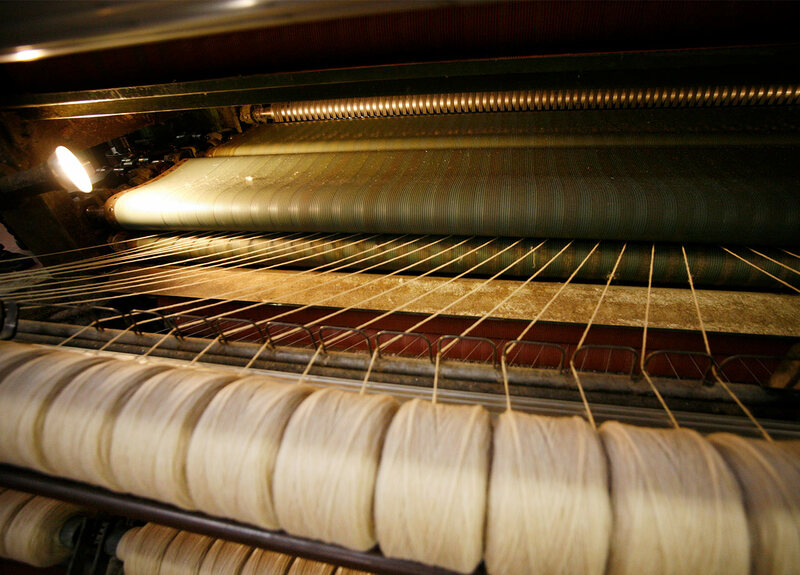 Hand tufting, traditional tufting, Wilton weaving, Axminster weaving: clients find in MARTINELLI GINETTO‘s solid expertise all the technical support they need to quickly create customized solutions. 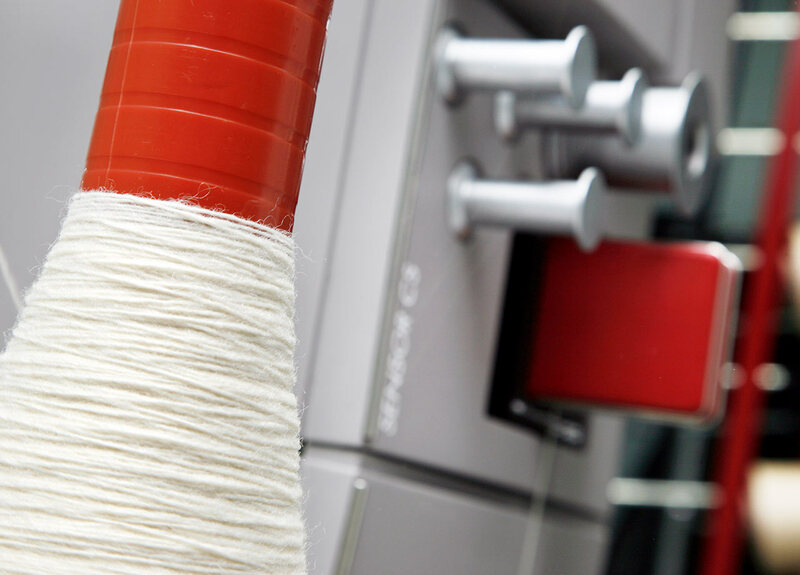 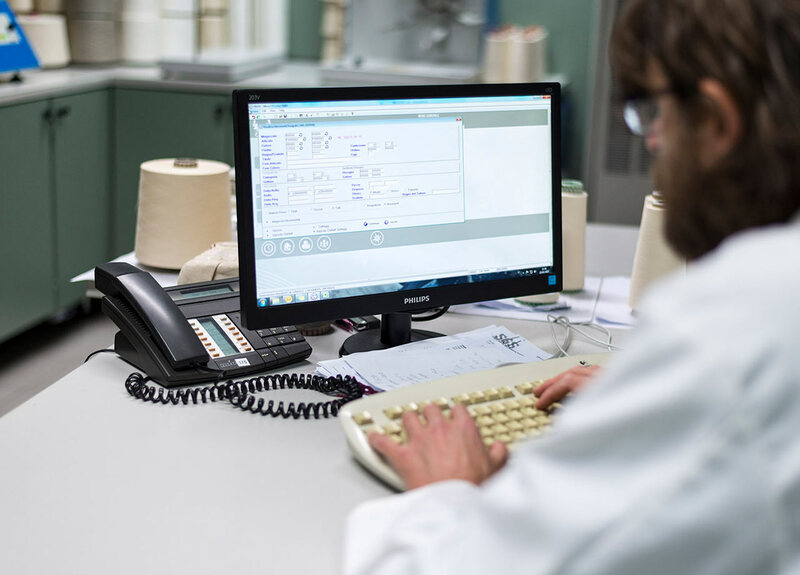 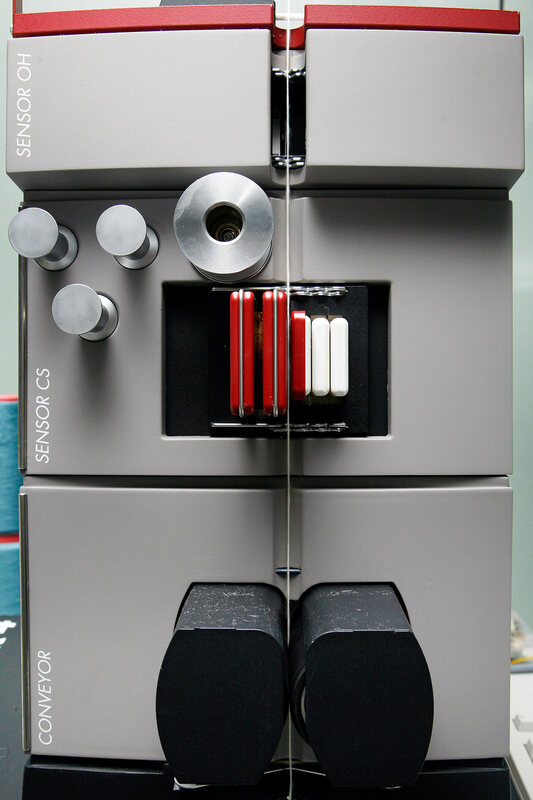 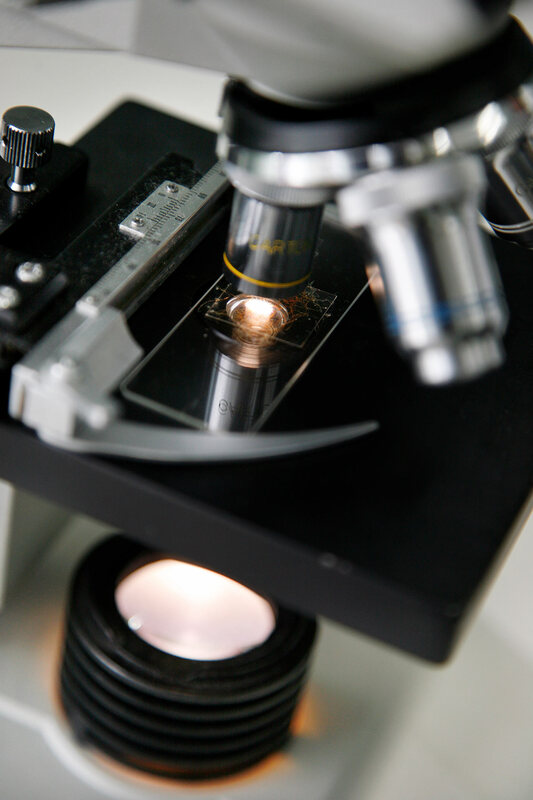 The production cycle is focused, and strictly calibrated based on the product’s final application. 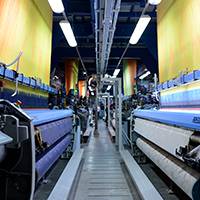 This allows to transform each client’s production needs in high-performing products. 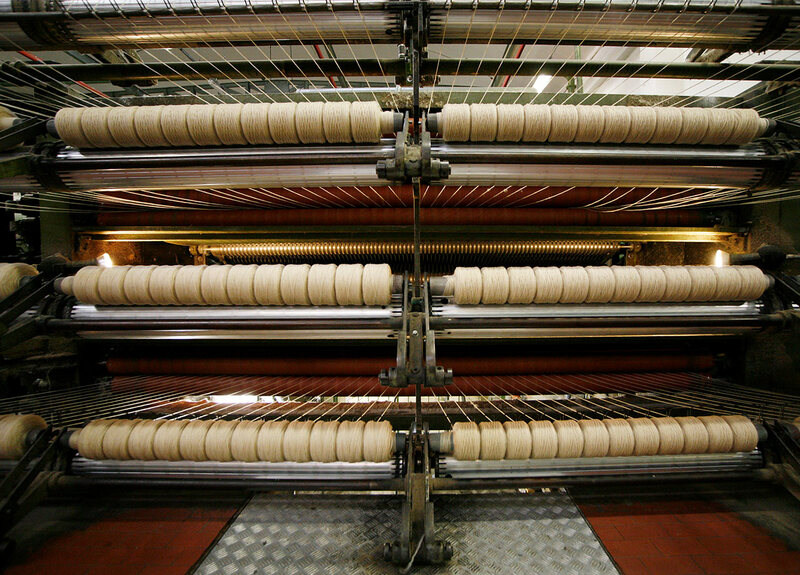 This is further enhanced by complete flexibility in ordering quantities.